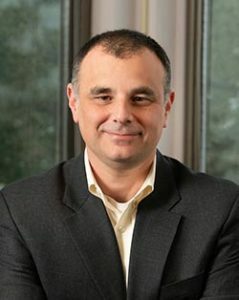 As a licensed Oregon Insurance Agent I am backed by locally owned Portland Oregon Insurance Broker, Leonard Adams Insurance, an Independent Insurance Broker who has been servicing the needs of Portland, Oregon, and the Northwest Community since 1933. The insurance review process is simple; I listen to your needs. After listening to your needs, I identify companies in which I have a working relationship to consider product, service, and price to make the best recommendation to you. My recommendation is based solely on the attributes of the insurance product or service and your needs. Does your business have unique exposures? Do you have gaps in protection? Do you have gaps in limits? Does the policy cover all prior acts of the business and of all individual members and employees? Is your home replacement cost current? Are you concerned about a loss due to an earthquake? Are your liability limits high enough? Experienced Oregon Insurance Broker. For a review call 503-922-4847. Scientists predict there’s a 37% chance a Cascadia Subduction Zone earthquake with a magnitude 7.1+ will occur in the next 50 years! 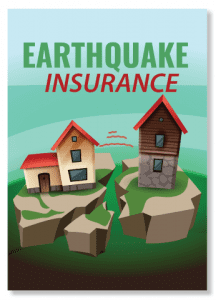 Earthquake insurance is available whether or not your home is retrofitted to the foundation.